Repair iPhone XS loose charging connection or not charging issues from AppleSolution at lowest cost in Mumbai, Thane and Navi Mumbai plus Great warranty. Take advantages of ✓ Free pick up & drop ✓ 1 Day Turn around Service. We have our repair chain in Powai - Mumbai, Goregaon - Mumbai, Naupada - Thane West & Sanpada - Navi Mumbai. Having trouble connecting your iPhone XS to your computer, or your charger? iPhone XS charging port issues are quite common. they get loose or get filled with dust. Get it replaced with the whole charging port flex cable in no time. iphone xs charging in one angle only. iphone xs charging port got loose. 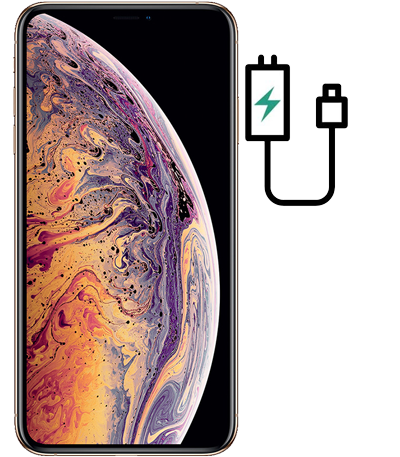 iphone xs not holding charging cable. iphone xs not taking charge. iphone xs not showing charging sing when put on charge.